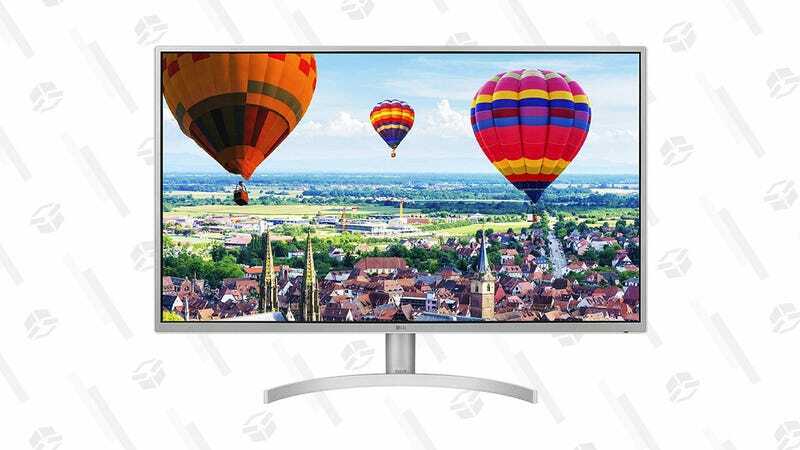 If you’ve been looking to upgrade your PC in a big way, this 32" LG FreeSync monitor is a great bargain. 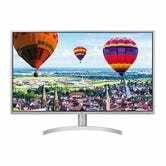 This IPS, QHD panel offers a resolution of 2560 x 1440. This Vesa-compatible unit also offers multiple inputs, including a display port, mini display port and two HDMI input, plus a headphone jack. This particular unit hovers around $280-300, and this current $219 price is the lowest we’ve ever seen on Amazon.